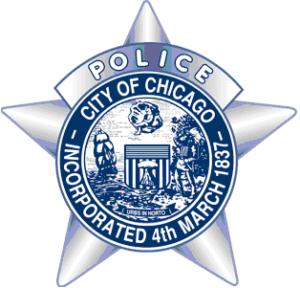 CHICAGO – On April 18, 2017, at approximately 10:00 p.m., an 8th (Chicago Lawn) Chicago Police Sergeant responded a radio call of a person shot in the 6100 block of S. Hamlin. 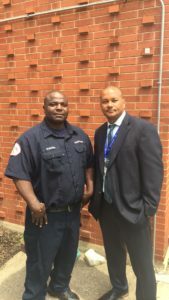 Off Duty Area South Detective Jackson and CFD Fireman Strong were enjoying the beautiful summer weather on June 10, 2016 near the 6500 block of South Lakeshore Dr. at approximately 8:20 p.m. The two were riding their jet skis when then they came across a capsized 16 foot speed boat and 4 people in the 60 degree water. They quickly learned that there was 5th person missing. The Detective immediately called 911 and then both went into action. They soon discovered the 5th person under the boat surviving in an air pocket. The Detective and Fireman shuttled the victims to the shore were emergency personal was waiting. 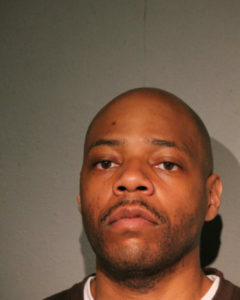 Jason Caldwell was arrested in connection with a burglary that occurred on January 29, 2016 in the 300 Block of W. North Avenue in the overnight hours. Caldwell is a parolee, and was placed into custody after Area Central Detectives issued a warrant for his arrest. 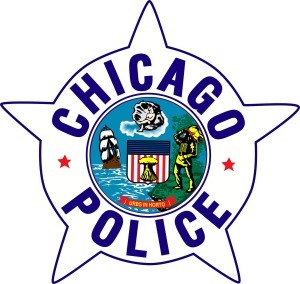 05Mar16OfficersSavePO’sLifeHQOn March 5, 2016, at approximately 9:55 p.m., a Chicago Police officer suddenly collapsed and lost consciousness in the lobby of the Public Safety Headquarters building at 3510 S. Michigan. 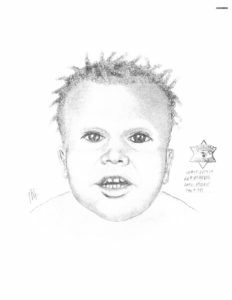 This alert gives notice to citizens residing in the 011th District (Area North) of two Armed Robberies that occurred in the month of December in 2015. 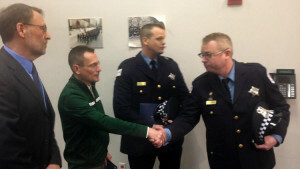 Citizens Honored for Assisting Officers Against Shoplifter. 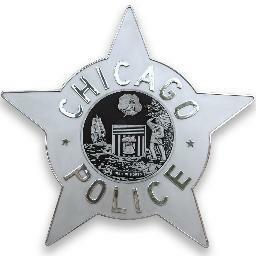 Chicago Police Officers Joseph Groh and Mark Czapla were honored today along with Christopher ‘Zet’ Smith and Ray Robinson for their bravery during an attempted robbery at a Walgreens on February 14, 2015.